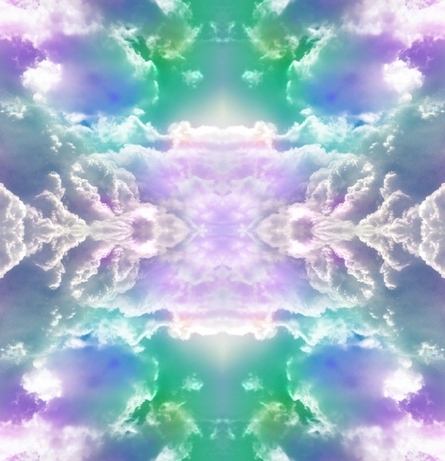 Scroll down to find them! 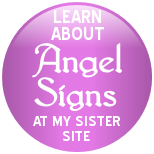 This page was set up, by request, to enable worldwide customers to purchase our angelically inspired gifts. 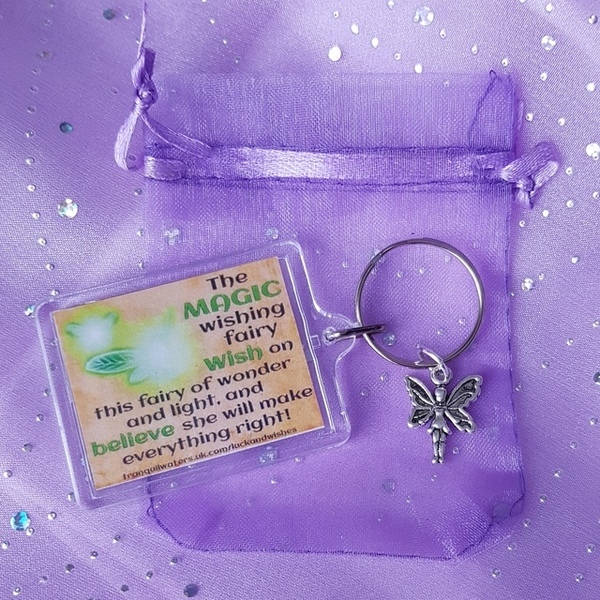 which we will list here as MORE NEW ITEMS become available. if you can still see it here, we still have it! n.b: We have kept our p&p costs as low as possible, all are dictated by the Royal Mail price guide 2017. All payments are safely processed through paypal, and your purchase(s) will be mailed out within 3 working days of receipt of order. and ALL overseas orders will be mailed by standard air mail. 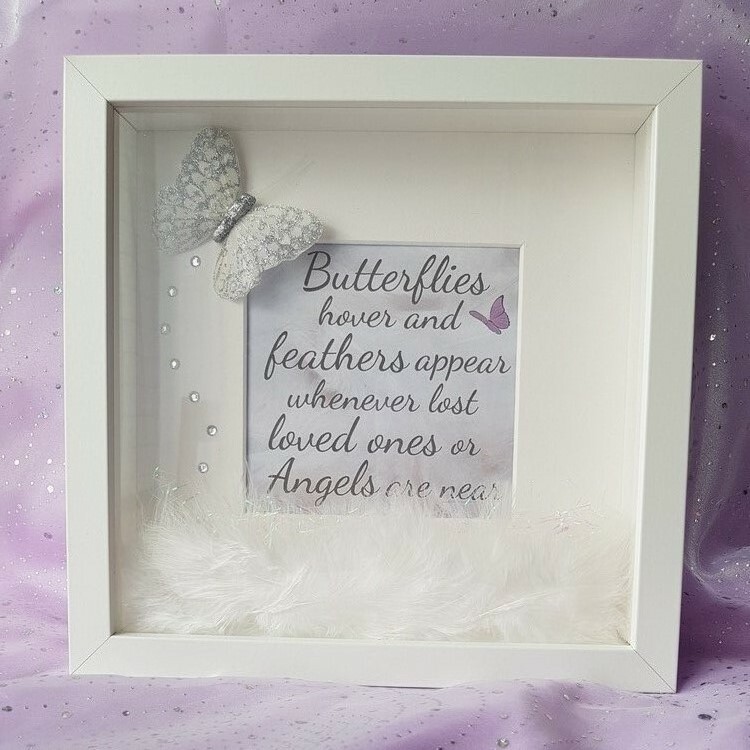 ANGEL SIGNS - "Butterflies hover ..."
whenever lost loved ones or Angels are near"
Presented in a 3D box frame which can be freestanding or hung on a wall, this would make a beautiful gift! Depending WHERE in the WORLD you are. 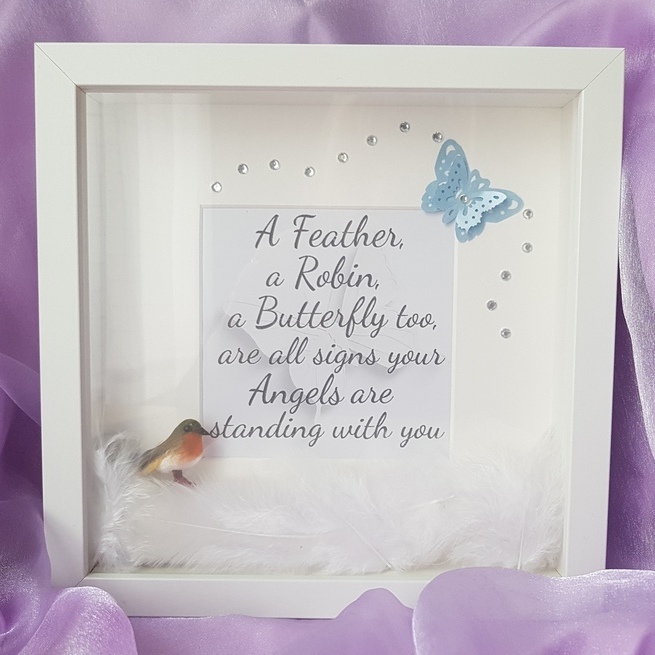 are all signs your Angels are standing with you"
Presented in a 3D box frame which can be freestanding or hung on a wall, this would make a beautiful gift for any believer. 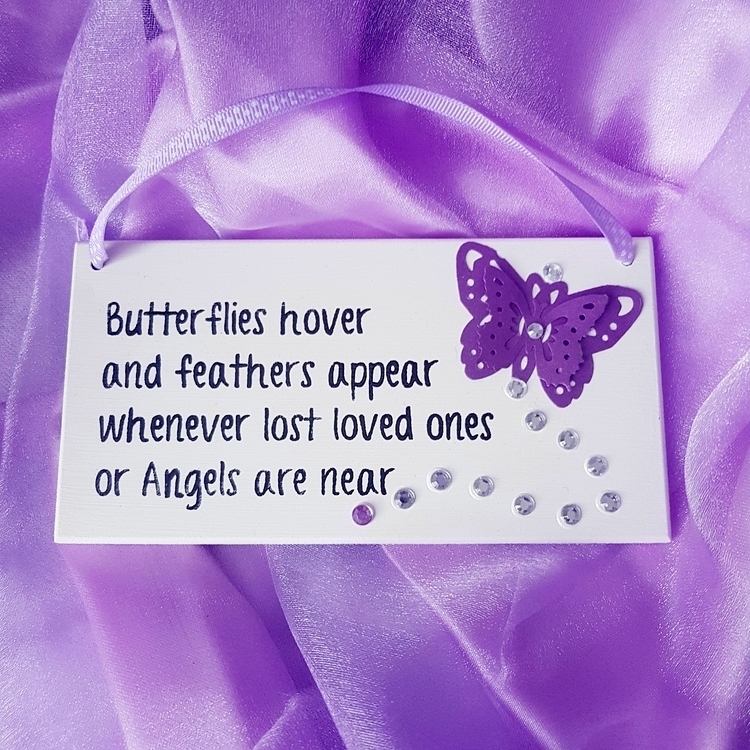 and is hung with a pretty lilac ribbon. adding to it's own uniqueness! 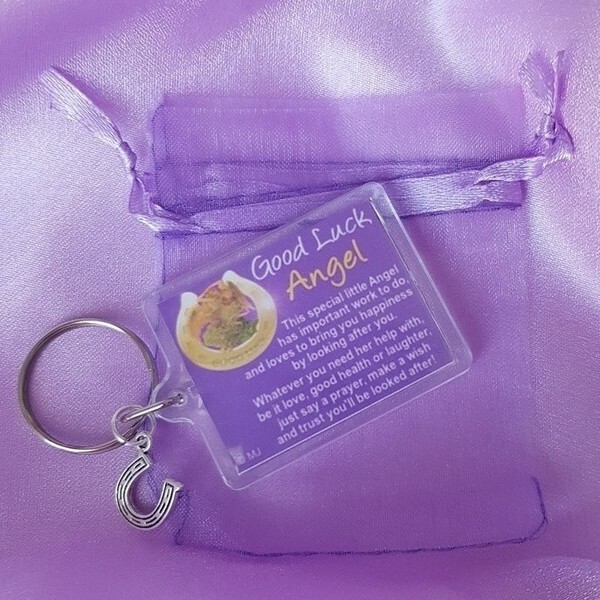 the aim of bringing you Good Luck! Scroll down to choose and purchase yours. 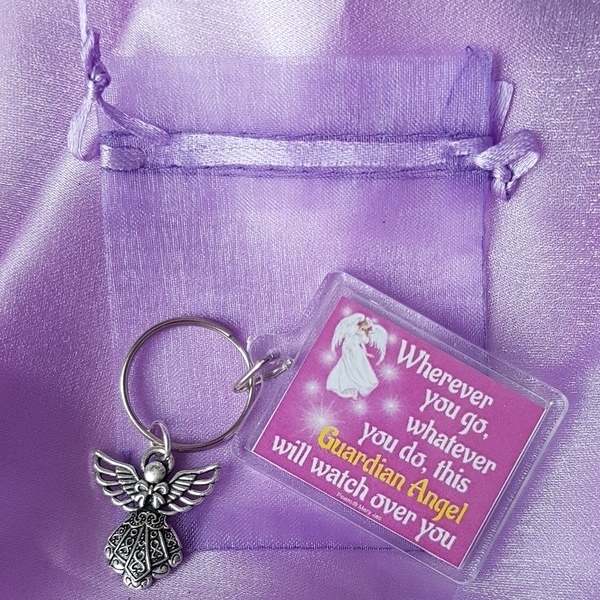 "This special little Angel has important work to do, and loves to bring you happiness by looking after you. and trust you'll be looked after!" and see you safely home." 22mm wide x 25mm high. 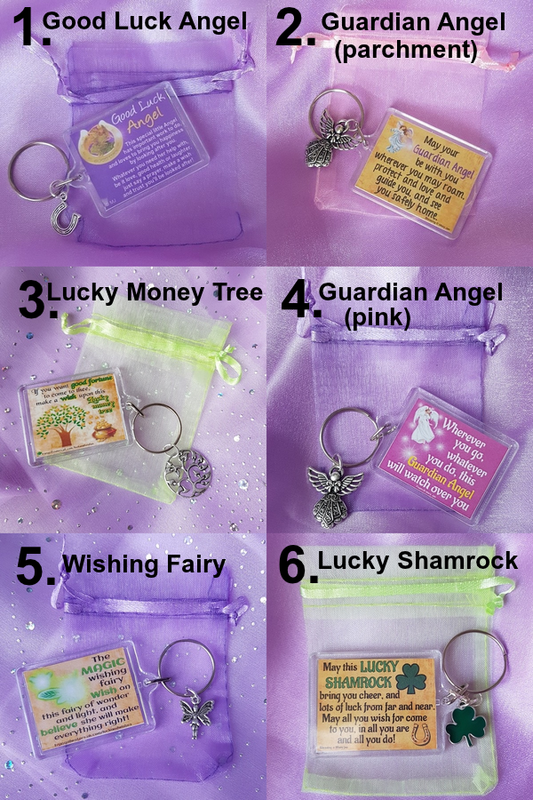 make a wish upon this lucky money tree." 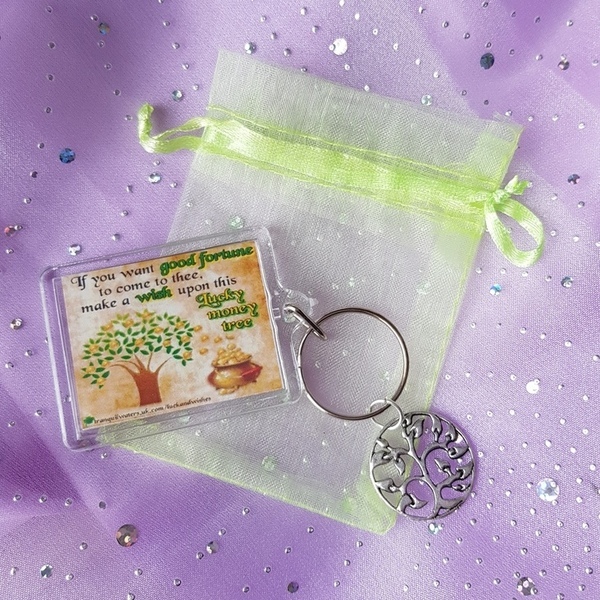 It also has a money tree charm: 21mm diameter. 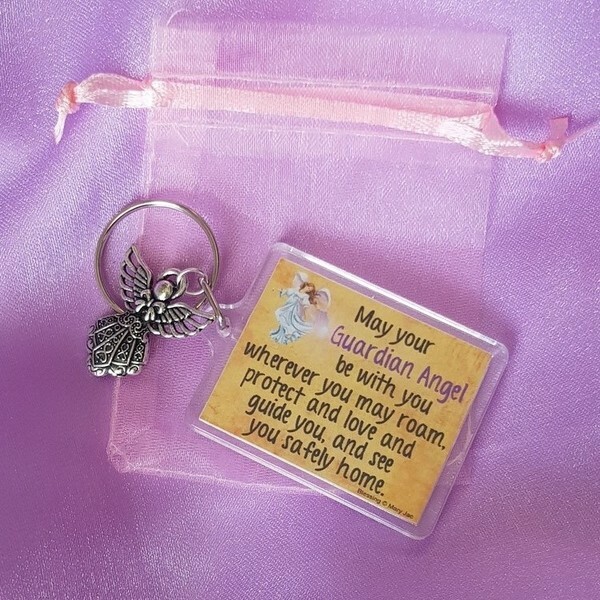 this Guardian Angel will watch over you." and believe she will make everything right!" 15mm wide x 20mm high. 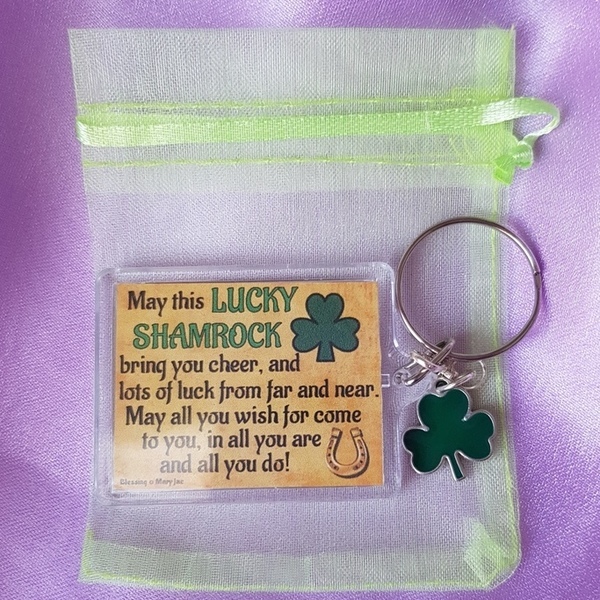 and lots of luck from far and near. 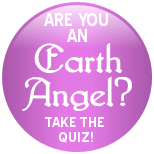 in all you are and all you do!" with a small lobster clip. We accept no responsibility for goods damaged once they are in the hands of the Royal mail or International mail.